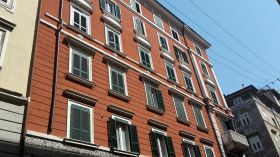 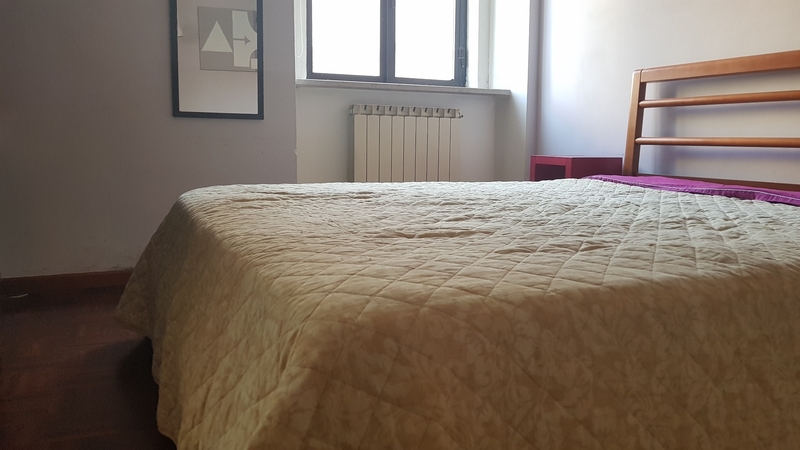 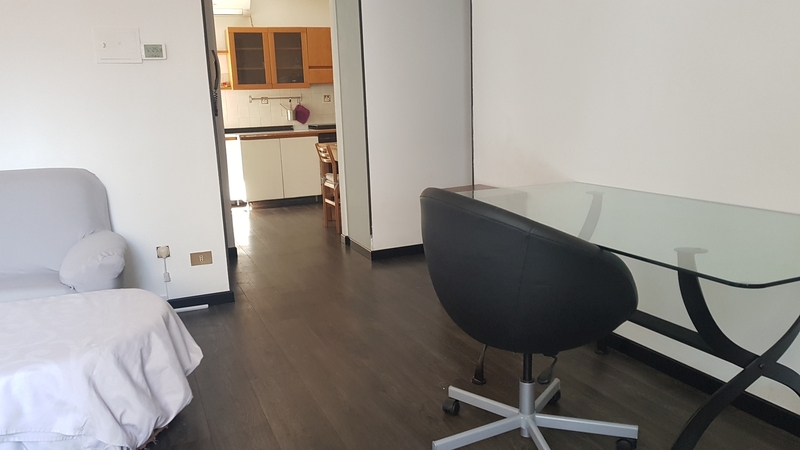 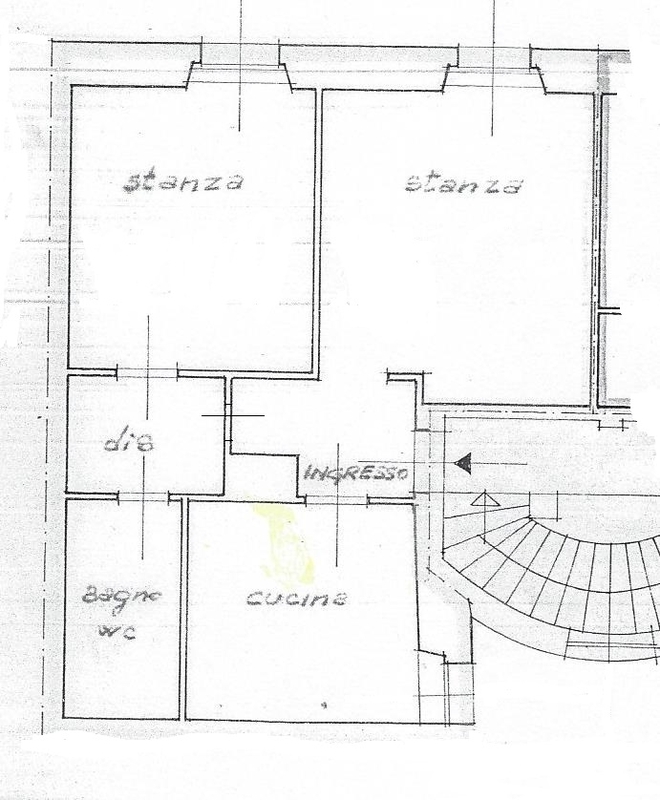 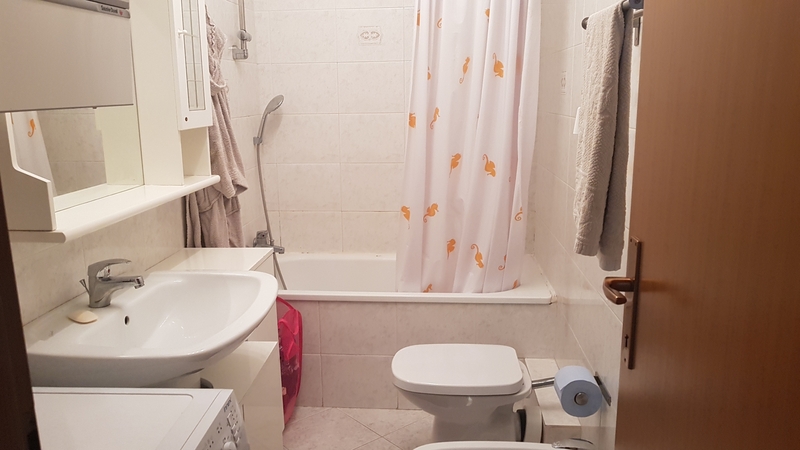 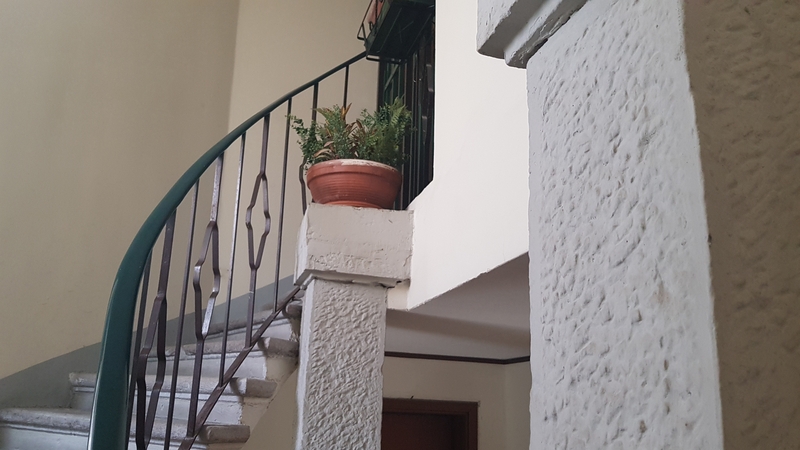 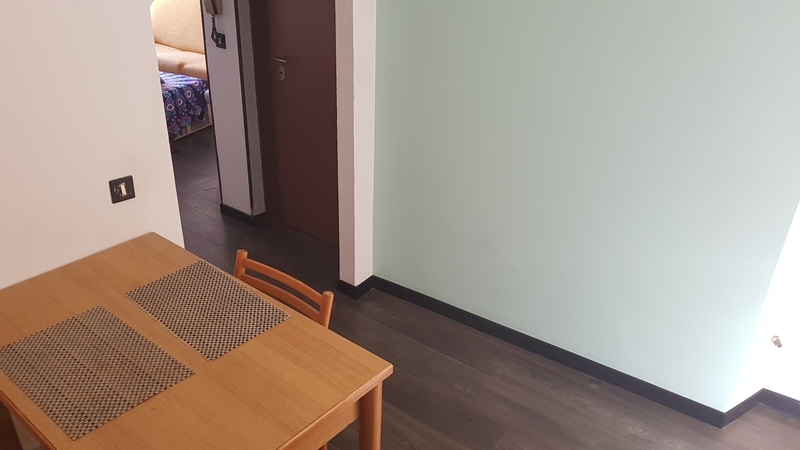 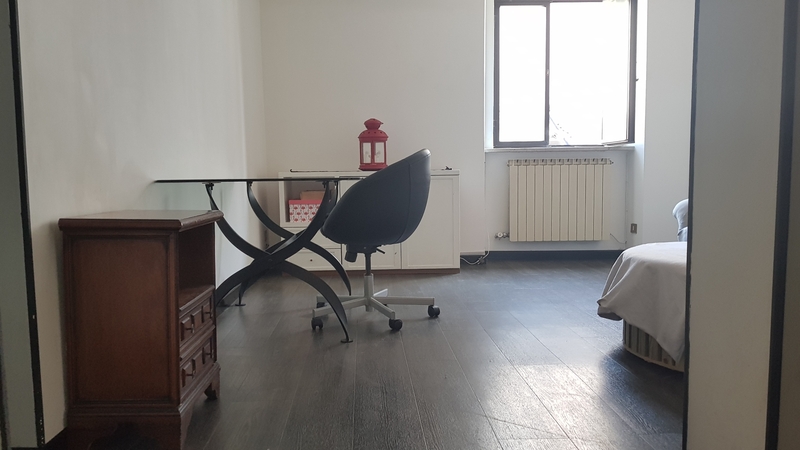 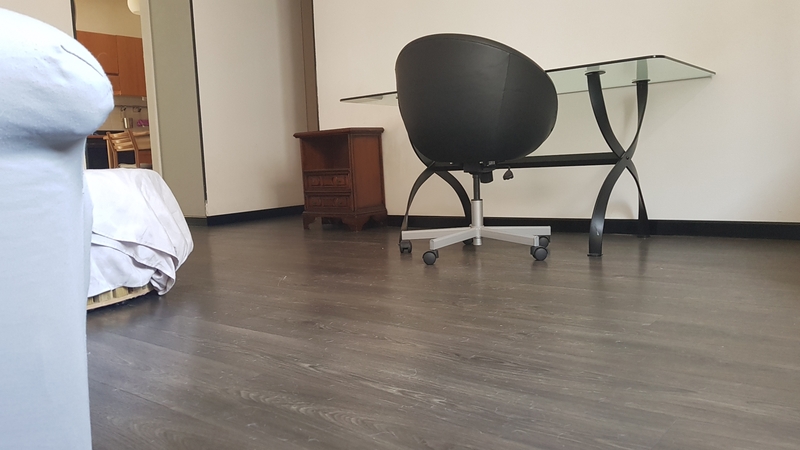 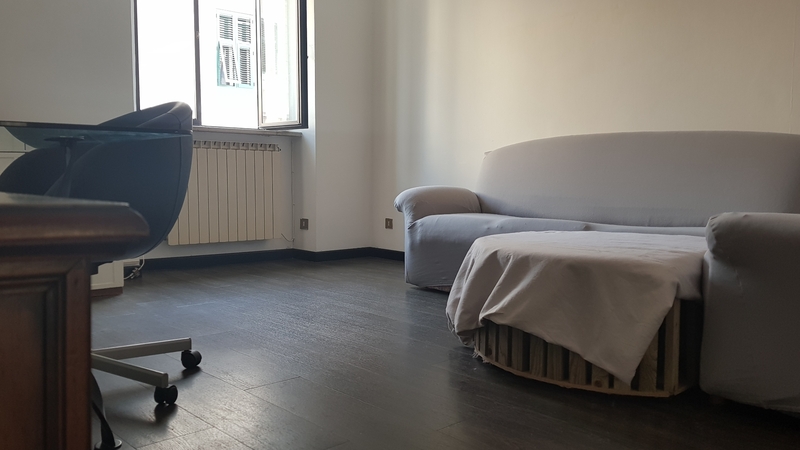 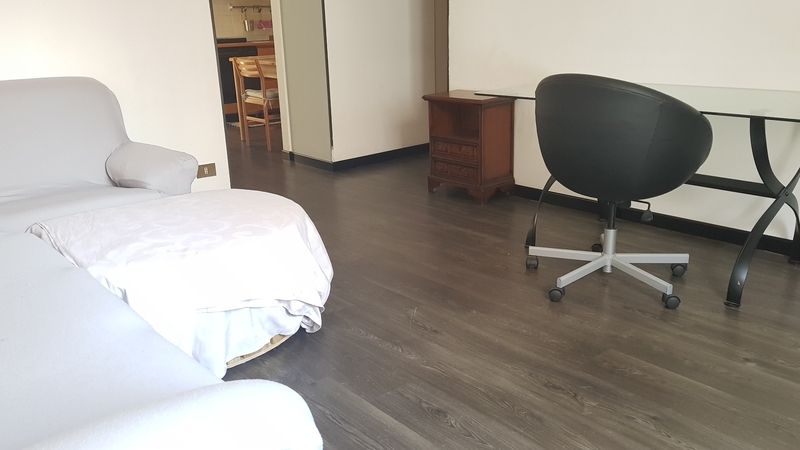 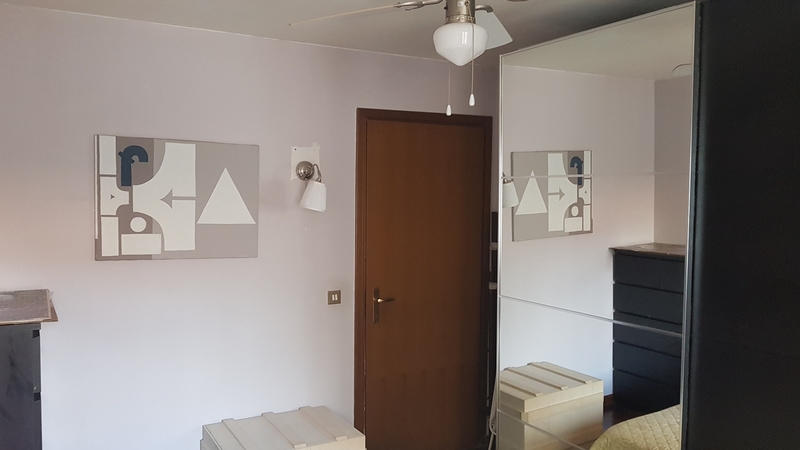 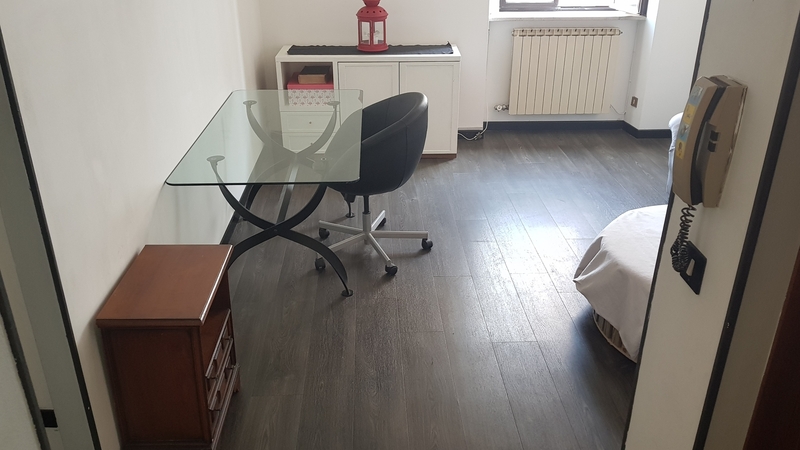 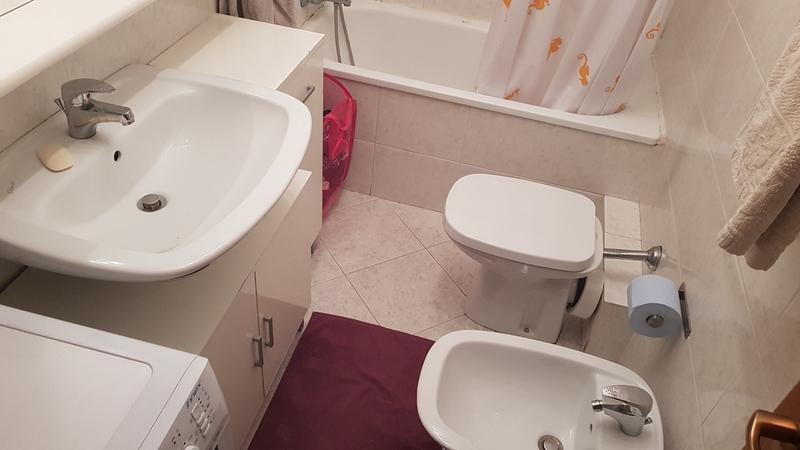 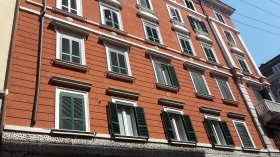 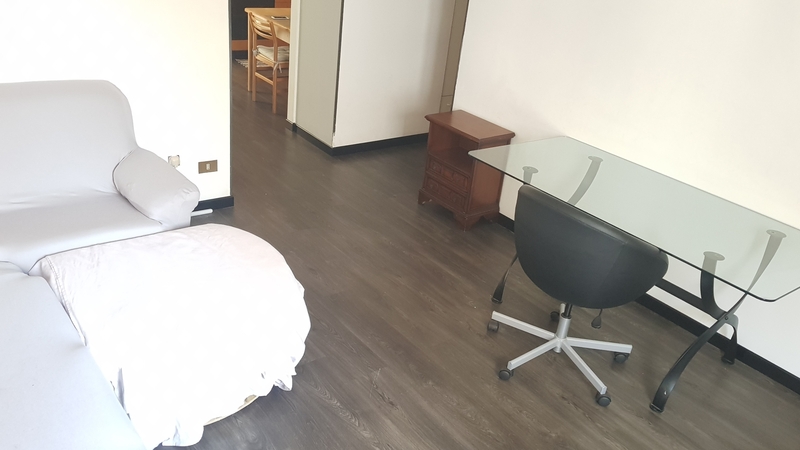 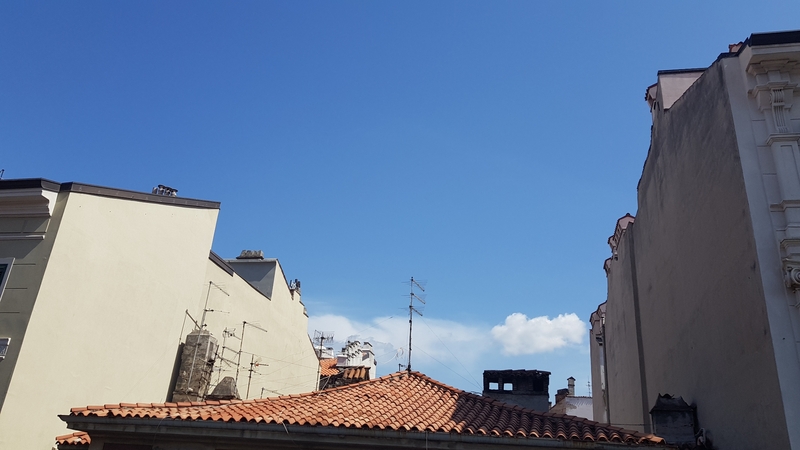 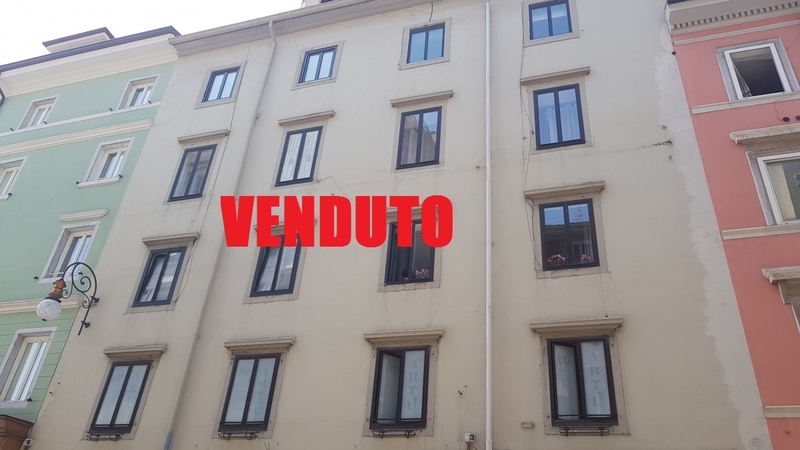 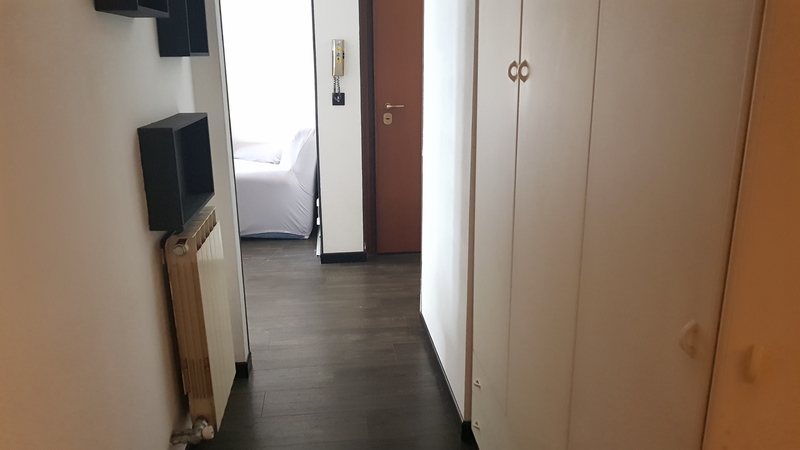 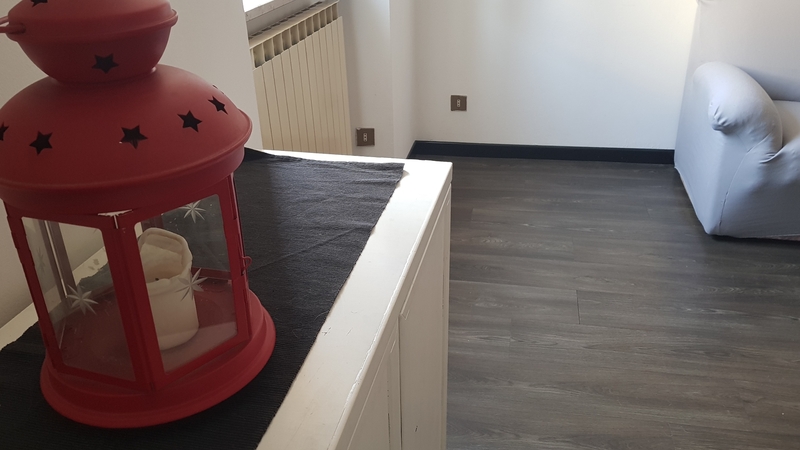 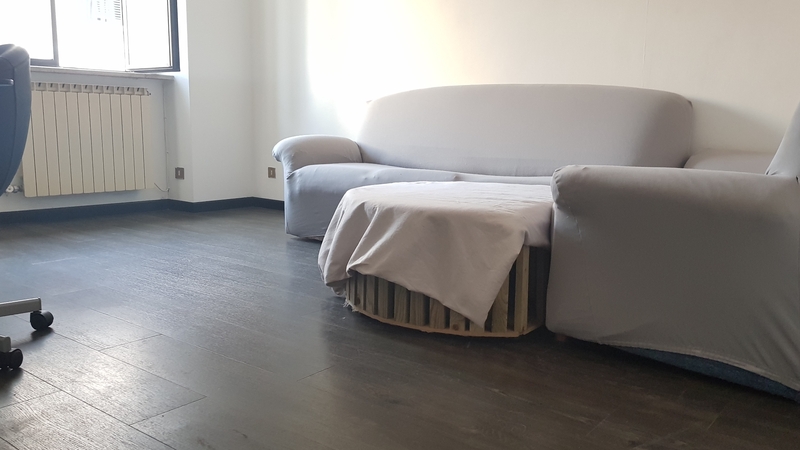 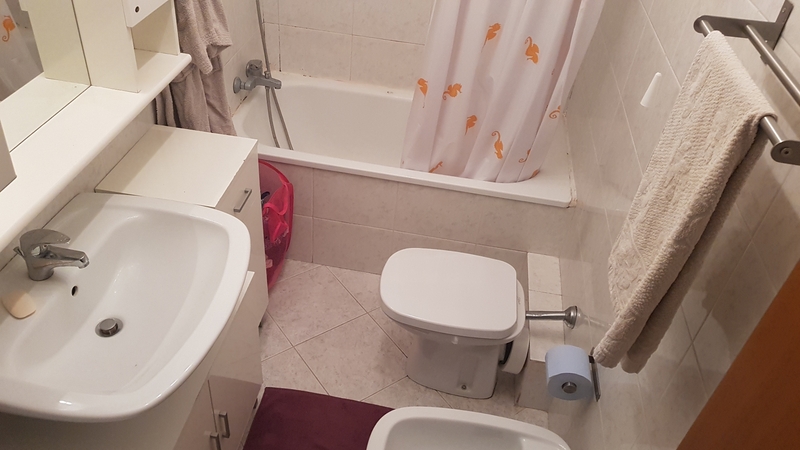 Via Mazzini, in the heart of the city of Trieste in a building in excellent condition we offer an apartment located on the fourth floor (the building does not have a lift) very interesting as an investment with guaranteed income. 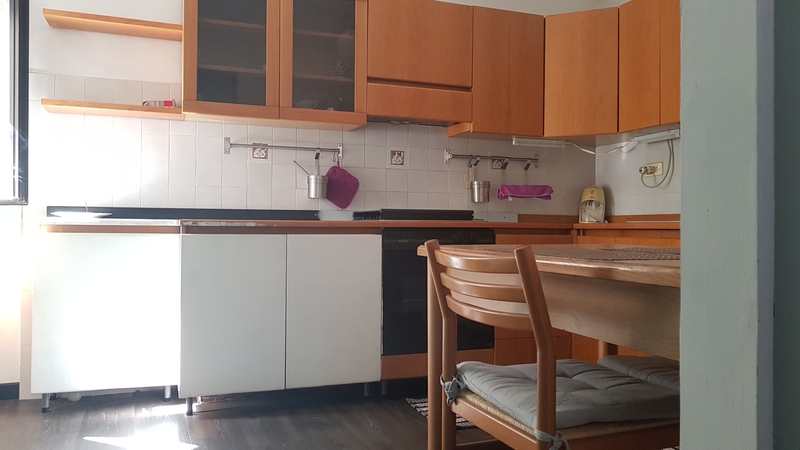 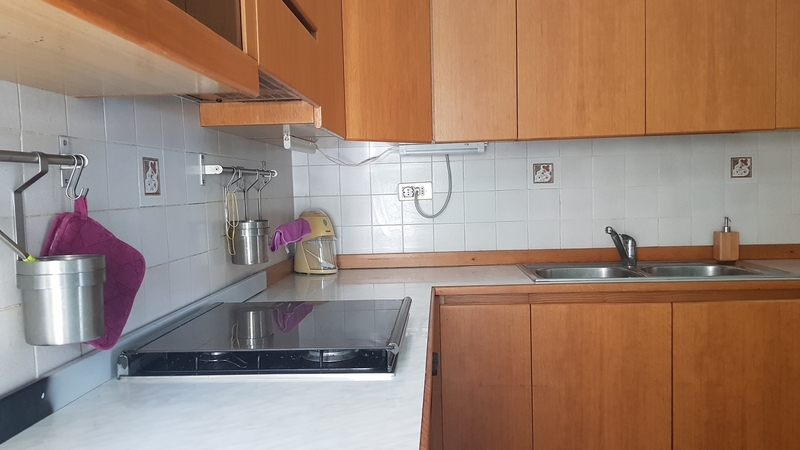 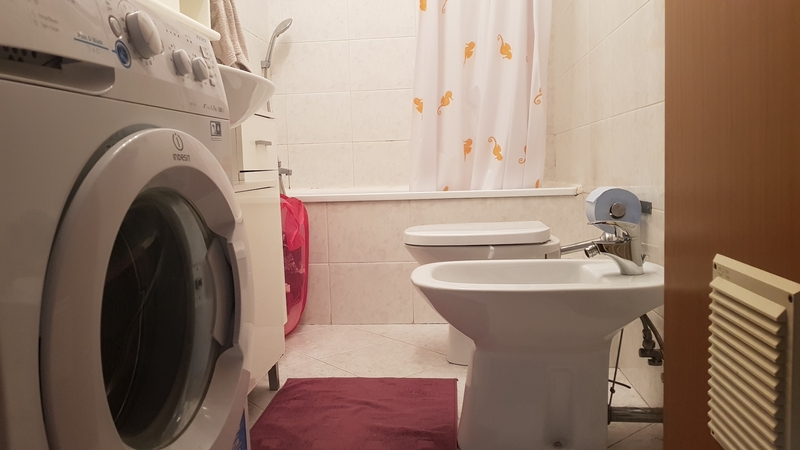 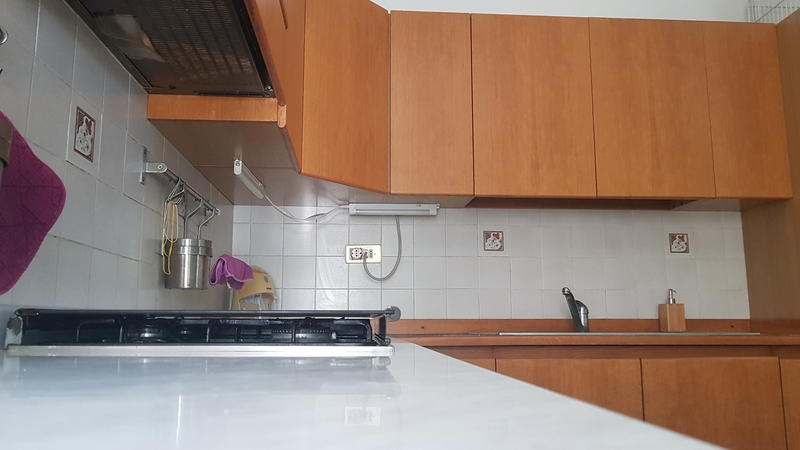 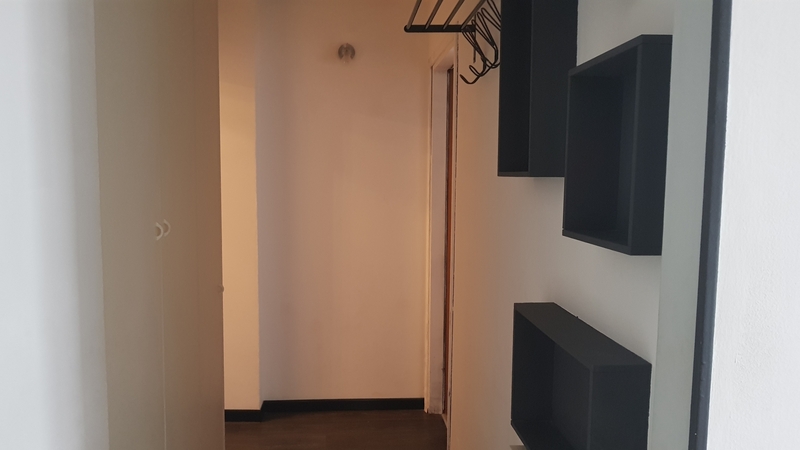 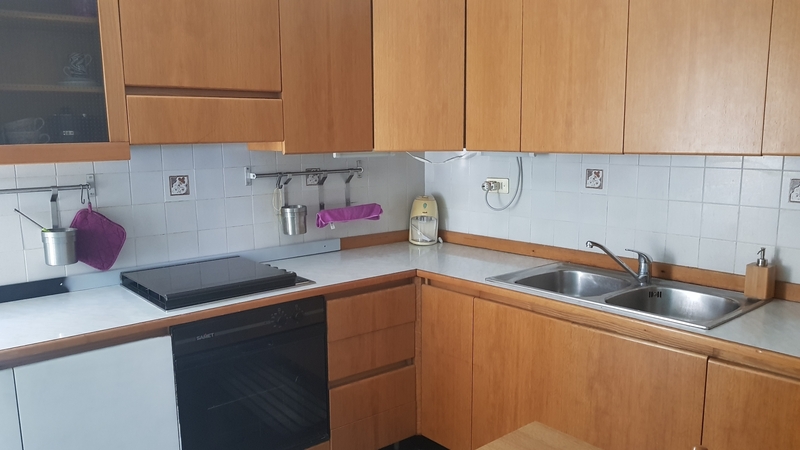 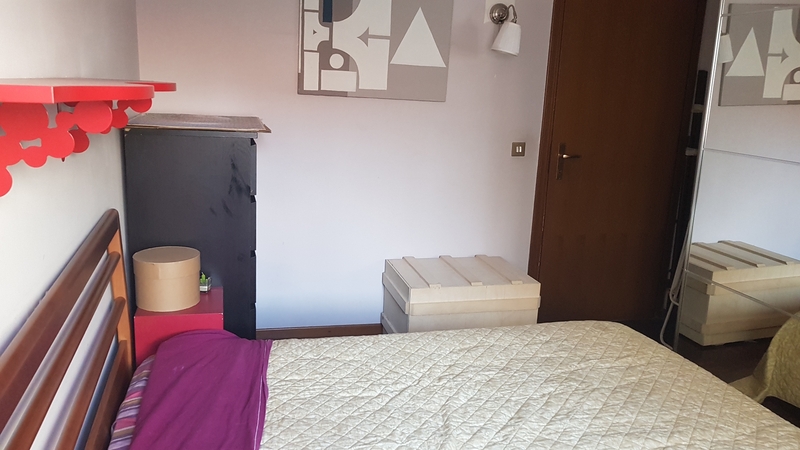 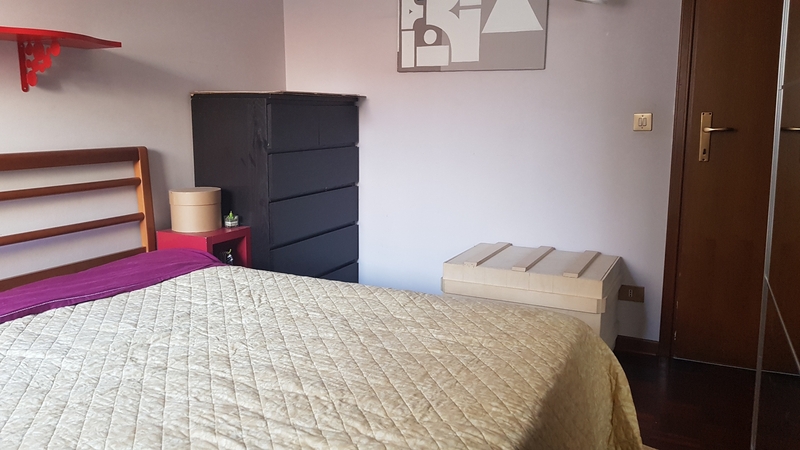 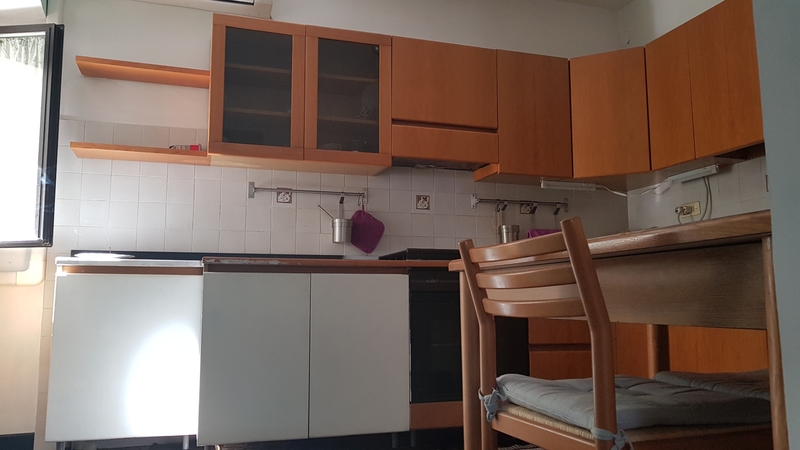 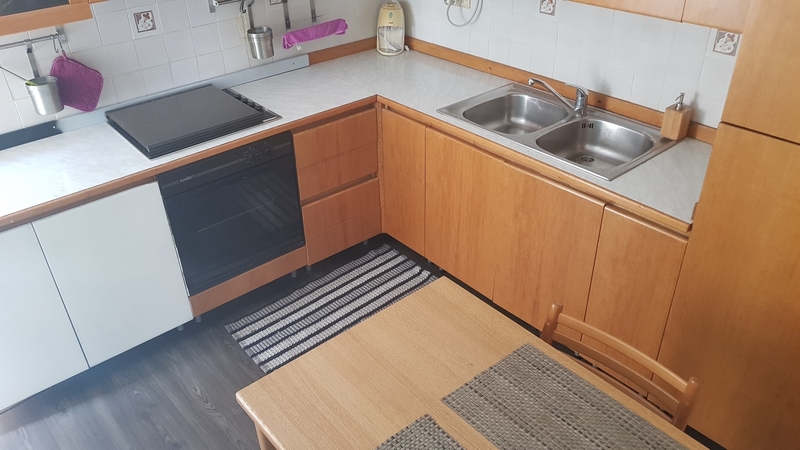 The apartment is in excellent condition and consists of an entrance, a kitchen (possibly furnished), a living room, a double bedroom and a bathroom. 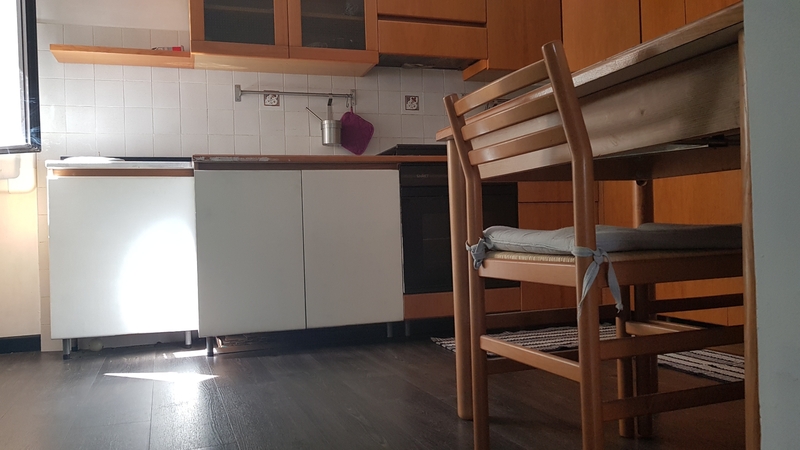 The apartment has air conditioning, the heating is independent.